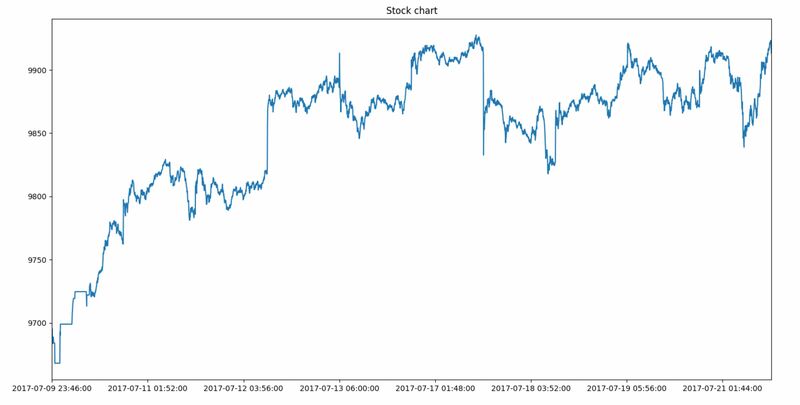 In this tutorial, we would understand how to write a simple python script to plot live stock chart. In the previous tutorials, we have fetched data using Google API, but as a matter of fact Google has recently deprecated it’s API. Also, Yahoo finance API is no longer in use. In order to fetch stock data, we would use Alpha Vantage API in this script. This API is free to use, and can fetch real-time and historical data from all popular exchanges in the world. Check the API documentation here. At the bottom left of the output screen you can see the options to zoom-in and zoom-out, and scroll through the chart. The first few import statements are to use the modules we installed in previous step. Next, there is a function where we fetch the intraday data for the symbol entered. 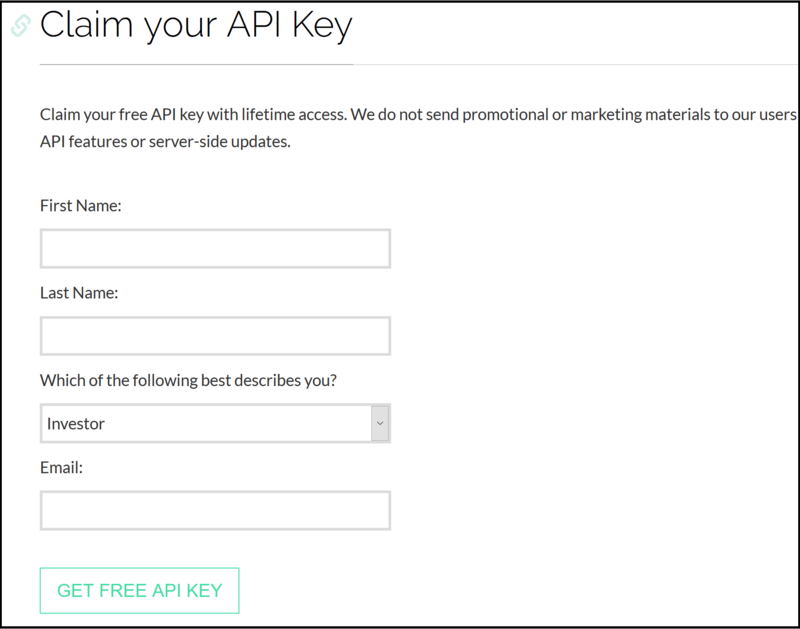 Please note that we have use the API key value from Alpha Vantage. Finally the line chart is plotted using the ‘close’ values in the time series. Similarly you can also plot open, high , low and volume data. You can explore the Alpha Vantage API documentation, and there are literally lot many features you can make use of. The best thing is that the API usage is free of cost, which is hard to find anywhere else. Let us know in comments section if you have any queries. Thanks a ton, very useful! Can you let me know what is the exact error you are facing? How to execute the script from pycharm. very helpfull for beginer ,great job …. Can i get NSE and MCX Real Time Data from this API? If yes can you tell me How symbol Name should use to get RT for these symbols. current month BANKNIFTY from NSE and current month CRUDEOIL from Mcx Exchange. Thankyou . by this API we are gettting O,H,L,C,V only. 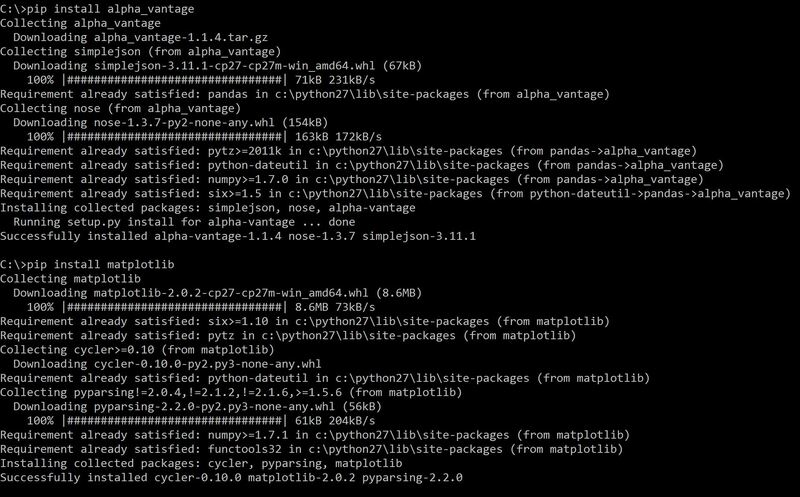 I think you did not install Python properly, maybe you can try reinstalling it. And when running command prompt, run it in administrator mode. Instead of data (1 min for intraday), can we have 1 min data for USER SUPPLIED dates?? Which version of Python you are in? I’d love to see this done with 1Forge’s forex tick data! Also- the script is python 2 and I am using python 3, so the print statement required parentheses.. I noticed the 4. and the dot next to it.